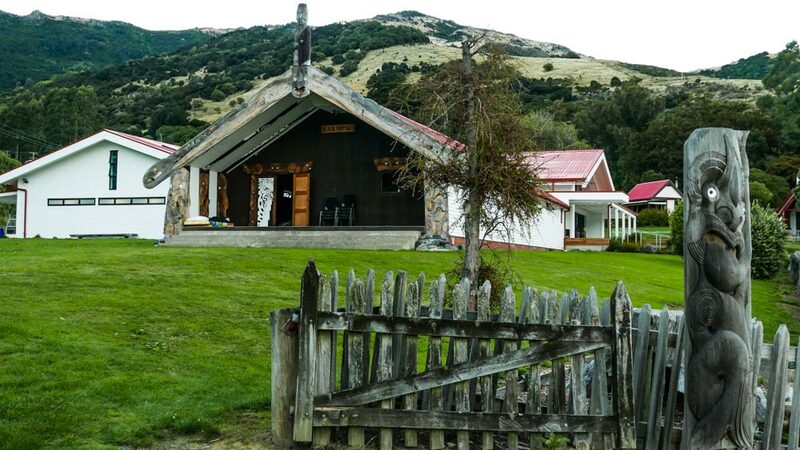 Ōnuku Marae offers a stunning carved Whare Tīpuna (ancestral home), a new and contemporary Whare Kai (dining room), and beautiful original church and lush peaceful grounds. 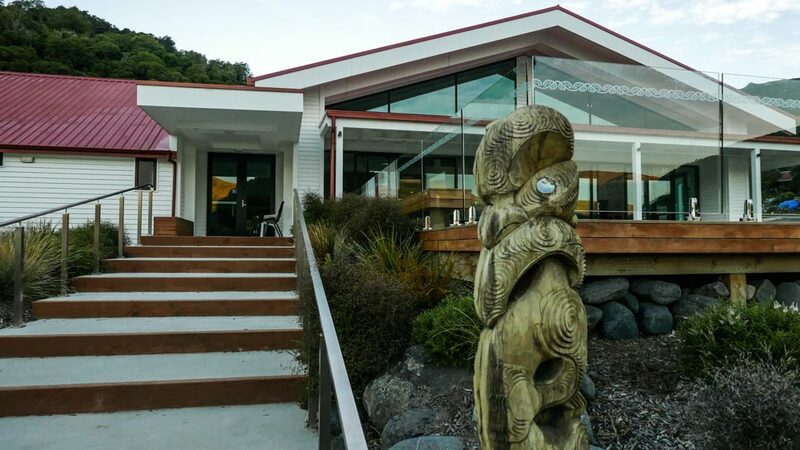 Opened on 5 February 1997, our Whare Tīpuna is named Karaweko after a young man who was captured at the sacking of Ōnawe Pā and later returned to Ōnuku to lead our people. Our Whare Kai (Dining Room) is named Amīria Puhirere after a great and inspirational Tāua (Grandmother) from Ōnuku who was also Karaweko’s Daughter. 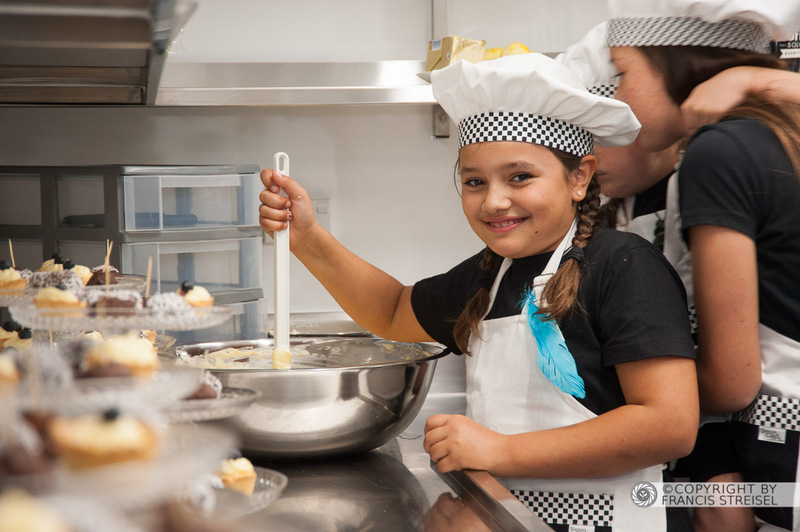 Opened in 2016, the wharekai includes a large commercial kitchen, dining space with capacity for up to 250 people (seated), up to 350 (standing), a conference facility and 2 breakout meeting rooms. The wharekai can also be divided into smaller spaces for small groups. Across the road from the marae, stands the red and white historic Whare Karakia o Ōnuku (Ōnuku church). The foundation stone for the whare karakia was laid in 1876 and the building officially opened in 1878 as the first non-denominational church in New Zealand. The opening was attended by many including Māori from iwi all over New Zealand. 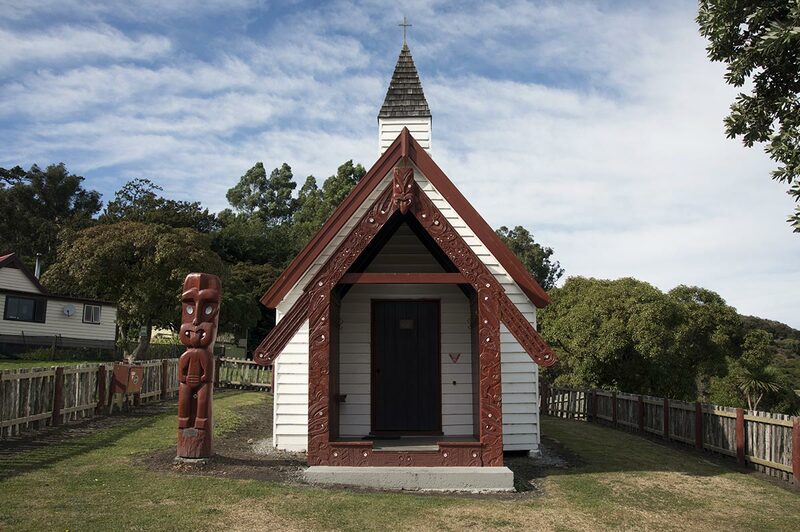 Intended as a place of worship for Māori and Pākehā, the church drew the two communities together.